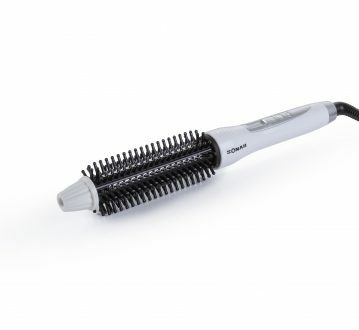 1.The amazing new ceramic straightening brush that combines the power of a flat iron with the gentle styling ability of a brush to make straightening your hair as easy as brushing your hair! 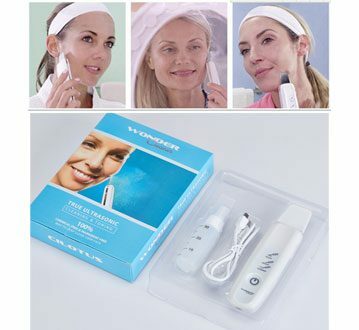 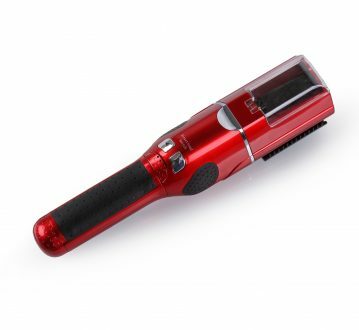 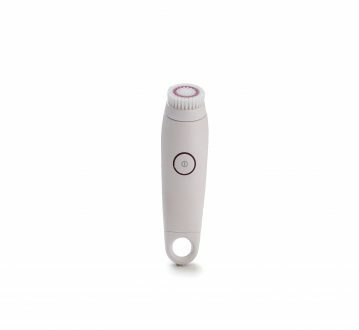 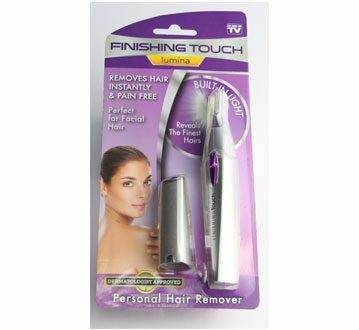 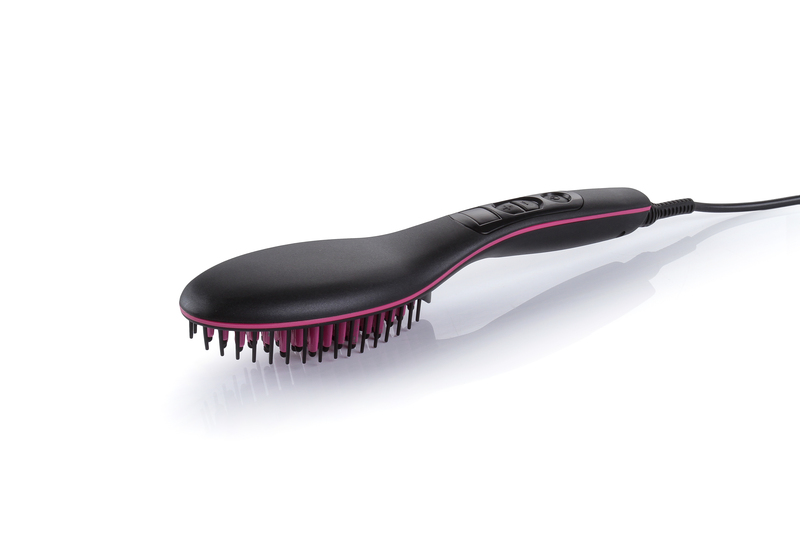 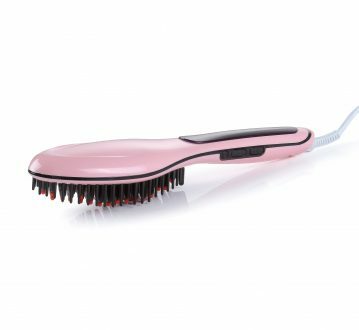 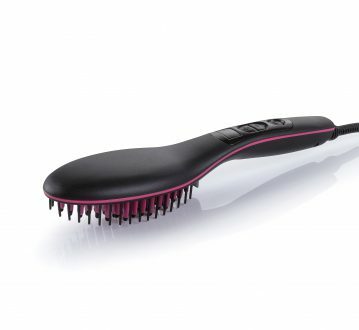 2.This revolutionary brush smooths and straightens your hair in minutes! 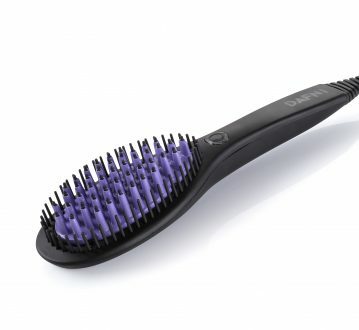 Simply brush your hair for tangle-free styling!